Greetings everyone! Welcome to day 8 of NaNoWriMo2015 – I can’t believe I’ve made it a whole week blogging every day about my writing, much less that I’ve actually managed to write every single day. 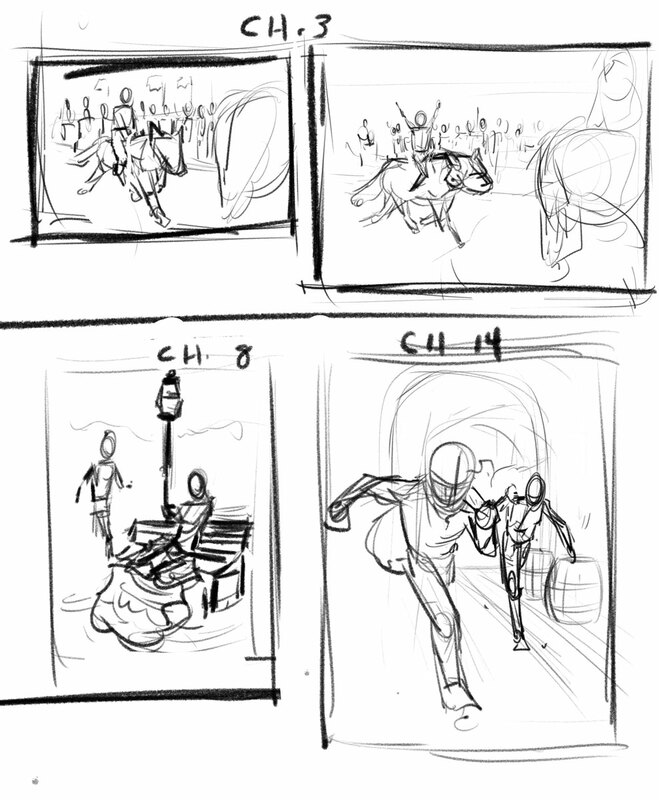 Today’s writing is a chapter for Julius, our erstwhile hero of the people. Not sure what’s going on in the series? 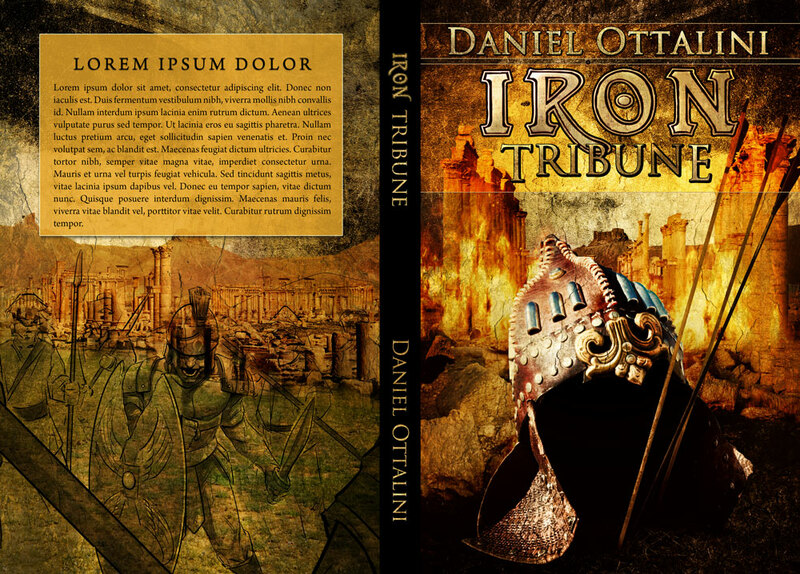 Preorder Iron Tribune through Amazon and Smashwords and check out my other novels, Brass Legionnaire and Copper Centurion! Also check out my Facebook Iron Tribune Release Party! I hope to be able to reveal Steel Praetorian’s cover art by that time, as I’ve already got the message out to my cover artists about it! 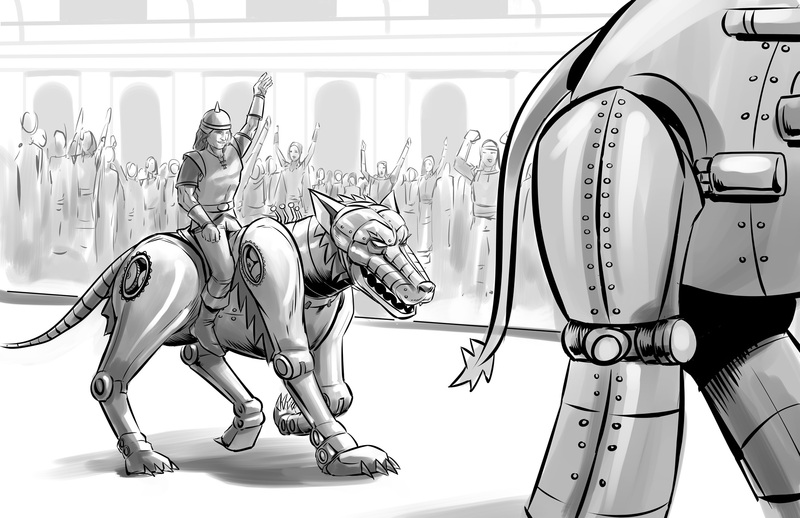 There’s just 12 days of Kickstarter joy left for Iron Tribune! We’ve reached our 1st stretch goal – $1000! – granting everyone a free copy of Antioch Burns to go with their rewards. Now let’s see if we can get to the second set at $1250! I’ve also listened to the fans and will now offer additional discounted print copies of all my novels as Add-Ons. Here are the prices below! This is a great chance to get them cheaper than you would online, especially as every pledge over $10 gets a free copy of Antioch Burns too! So what are you waiting for? Join my legion and pledge today!